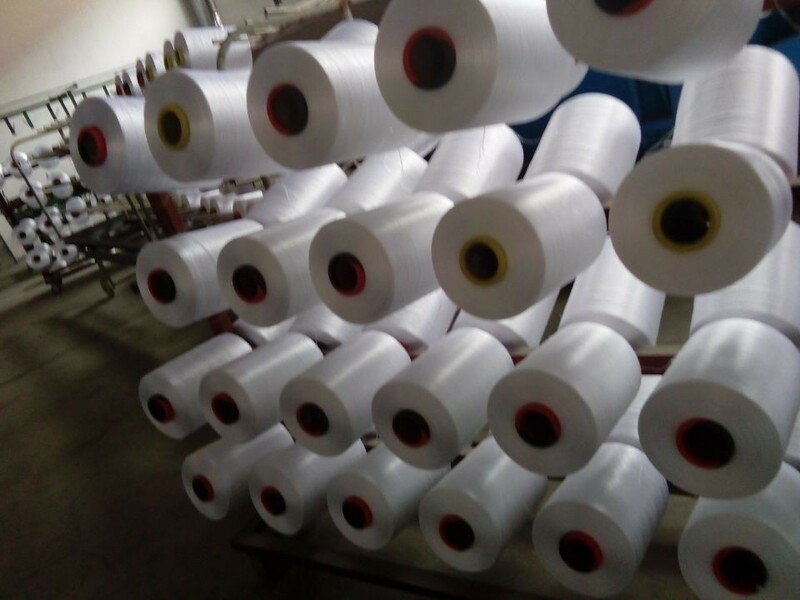 Product categories of PP Multifilament Yarn, we are specialized manufacturers from China, PP Multifilament Yarn, High Tenacity PP Multifilament Yarn suppliers/factory, wholesale high-quality products of White PP Multifilament Yarn R & D and manufacturing, we have the perfect after-sales service and technical support. Look forward to your cooperation! 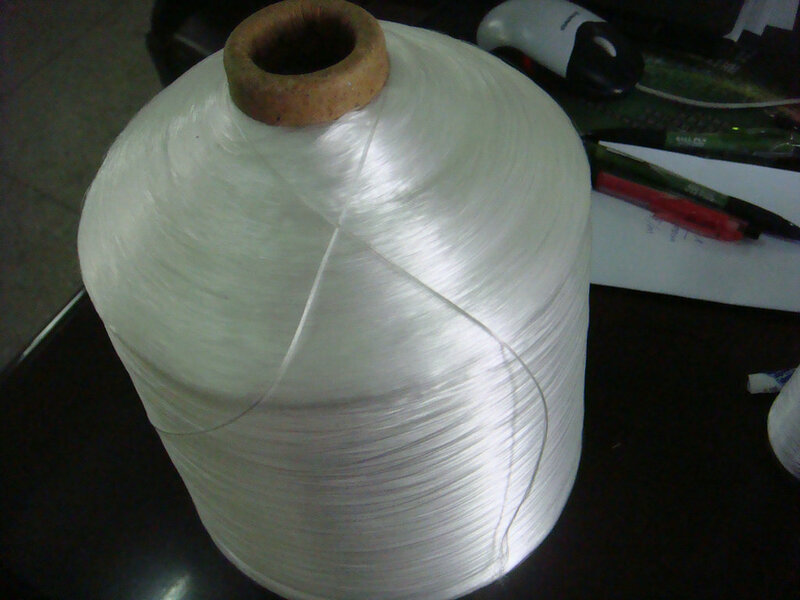 PP multifilament Yarn is a kind of PP yarn with multi filament by special processing . 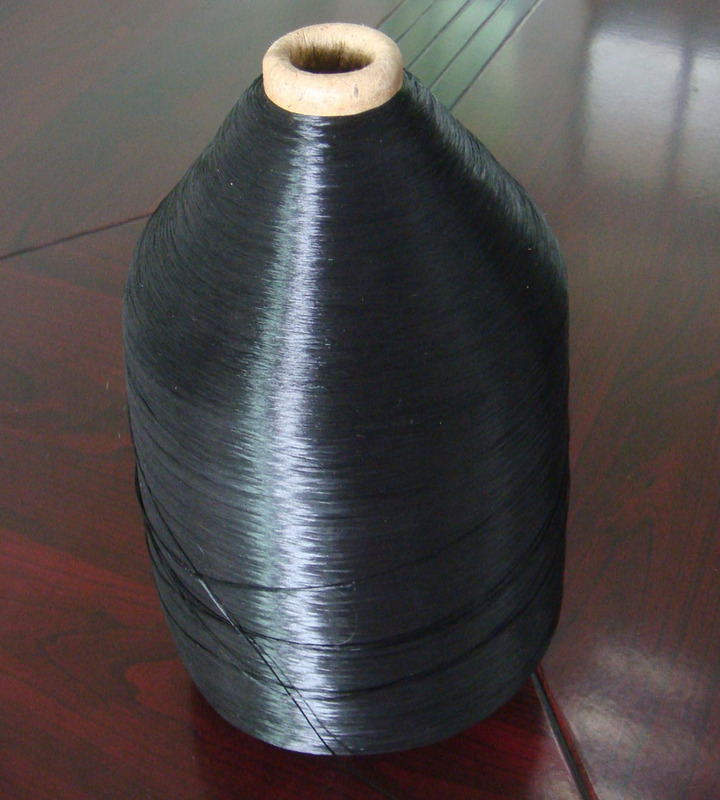 It also has wide usage industry : weaving (especially belt weaving) , rope filling , agriculture packing , etc. Features : high tenacity , soft , durable to use. Q: Can you make the specs as customers' requirement , except the sepcs above listed ? A: Yes, usually we can make products as customized. A: Normally MOQ is 1000kg for white and black color , for other colors MOQ maybe more quantity, depends on specific products. Q: How about payment terms ? A: 30% TT deposit + balance against BL copy , or by LC at sight .